I have an illustrated construction article on the Bird of Time with an Axi motor. Can I and how do I post it to this site? If you can save it as a PDF file or txt file then you can upload it by going to the "Go Advanced" button under the message box and click on "Manage Attachments" in the "Additional Options" section under the message box and then select the file to be uploaded. This will have the file as an attachment to your post. You can also upload zip files depending on the format of the article. of formers( R4 & R5) look like they get built inside of the built-up fin area??? PS Upon re-reading your post it appears that perhaps you are using the wooden fuselage. All of my models used the fiberglass fuselage. This kit is so cheap that I really didn't want to spend time building, as the modifications took long enough. Last edited by photors; 05-30-2006 at 05:02 PM. Do you sell these gliders? 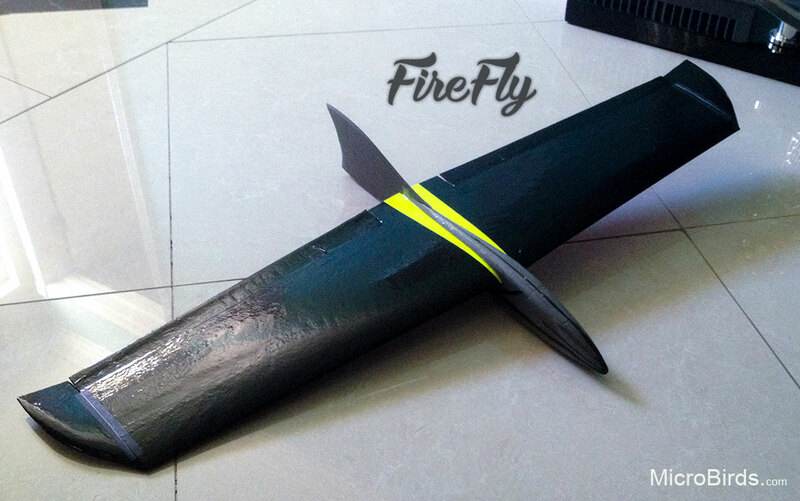 What are the popular e-gliders among wattflyer pilots? Multiplex EasyGlider 4 is my favorite currently. It will fly for as long as I can stand there with just a bit of lift. What happened to the sailplane/glider forum? View Next Unread Any e-glider contest pilots here?